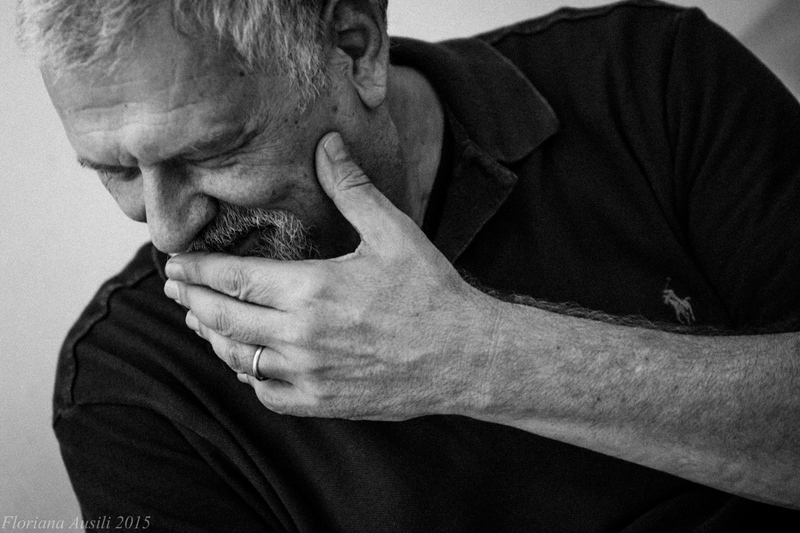 Maestro Fabio Frizzi returns to Union Chapel on Saturday 29th October with a new show that delves deep into the music of horror. Three years since his last sell out appearance at Union Chapel Fabio Frizzi returns with a show that will include new orchestrations of his scores for cult films by Lucio Fulci. For the first time he’ll also explore his work outside of his longstanding and hugely successful collaboration with the Italian Director. Expect thrills, prog-rocking and funk vibes all set against a back drop of legendary film clips and shocking visuals. 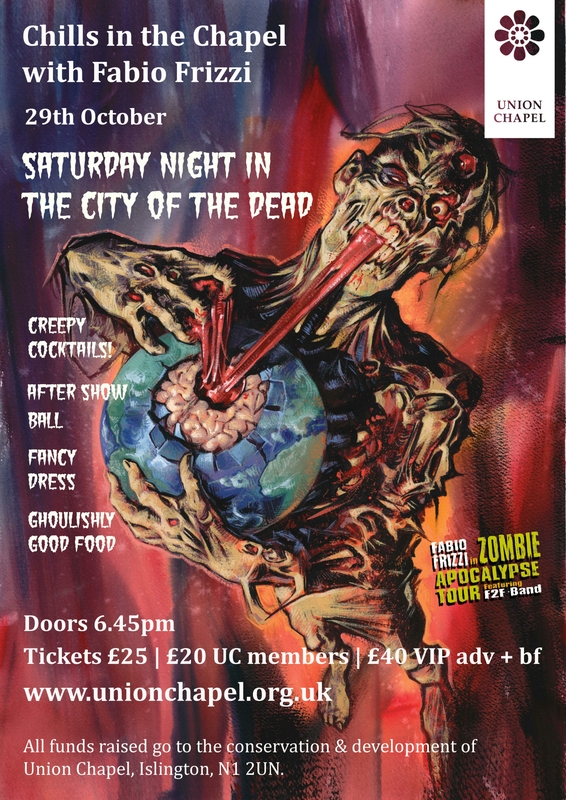 ‘Chills in the Chapel’, Union Chapel’s annual and hugely popular Halloween film night, mixes a love of cinema and music with a great night out. Set in the Grade I listed architectural masterpiece that is Union Chapel the atmosphere is suitably spooky. Expect fancy, creepy cocktails and a few surprises along the way!